Operations at Cuadrilla’s Preston New Road site in Lancashire faced frequent stoppages due to protests and tremors. Credit: Cuadrilla. The UK Government has refused to award planning permission to Cuadrilla to undertake fracking at a second site in Lancashire. 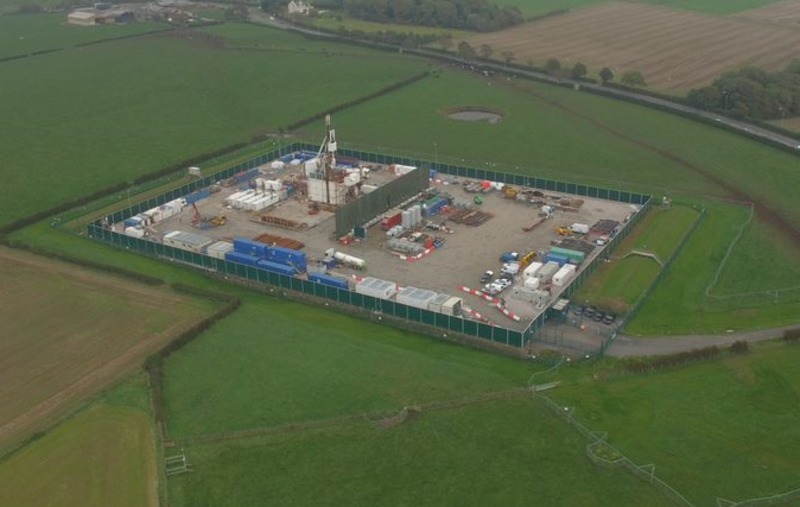 The decision made by UK Ministry of Housing, Communities and Local Government Secretary James Brokenshire has affected the company’s plans to explore for shale gas at the Roseacre Wood site. The ruling is in response to Cuadrilla’s appeal to overturn the local council’s decision in 2015 to reject fracking plans. Brokenshire stated that the company’s measures do not adequately address highway safety issues near the site. It was concluded that the roads in the area were not suitable to accommodate large articulated heavy goods vehicles (HGVs) that would transport equipment to the site to support fracking operations. The movement of these HGVs is likely to pose a real and unacceptable risk to the safety of people using the public highway. Cuadrilla became the first UK company to frack in the UK for several years when it began operations last year at its Preston New Road site in Lancashire. It planned to drill up to four exploration wells at the Roseacre Wood site and carry out hydraulic fracturing. In response to the decision, a Cuadrilla spokesperson said: “We are naturally disappointed about the decision on Roseacre Wood and will examine the details in full before reaching a position. Along with Ineos, the company recently voiced concerns over the existing regulatory regime in relation to fracking in the UK. The companies urged the government to change the policy that requires operators to stop operations for 18 hours every time an earth tremor of 0.5 on the Richter scale is registered. 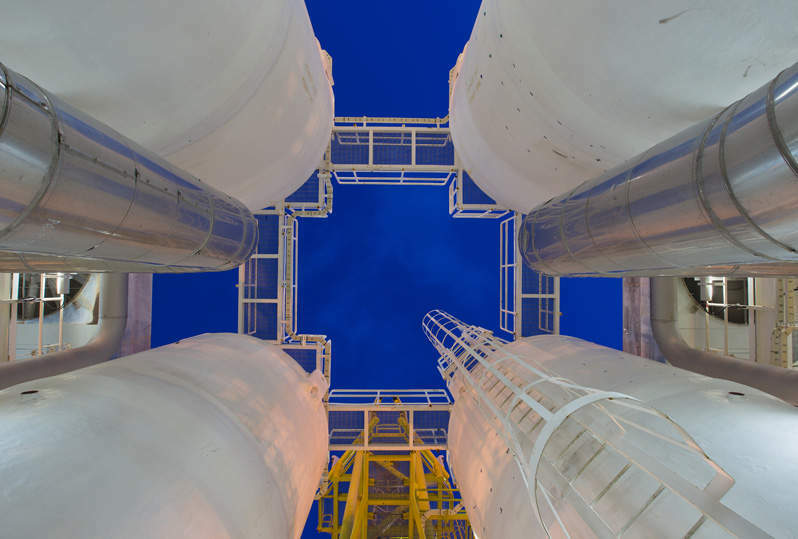 Ineos called for an increase in the shale seismicity limit to a more ‘sensible’ level in order to promote shale gas exploitation in the UK to emulate success achieved by the US shale industry. The UK Government stopped fracking in 2011 following an earthquake on the Fylde coast.